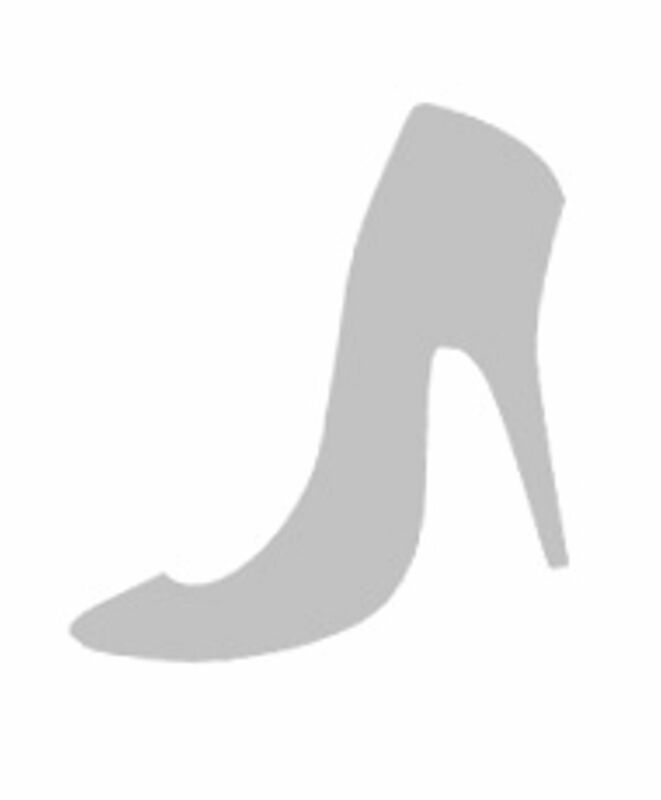 Up The Wall is made by Bent Hansen. 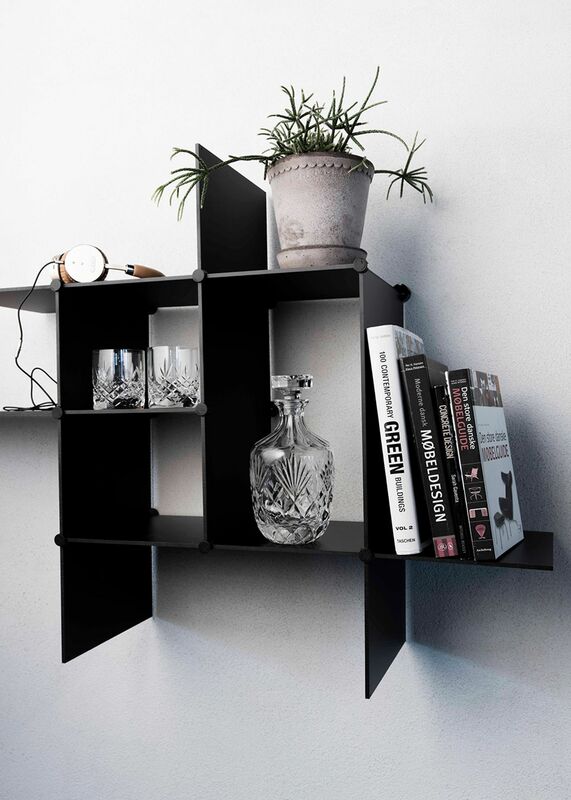 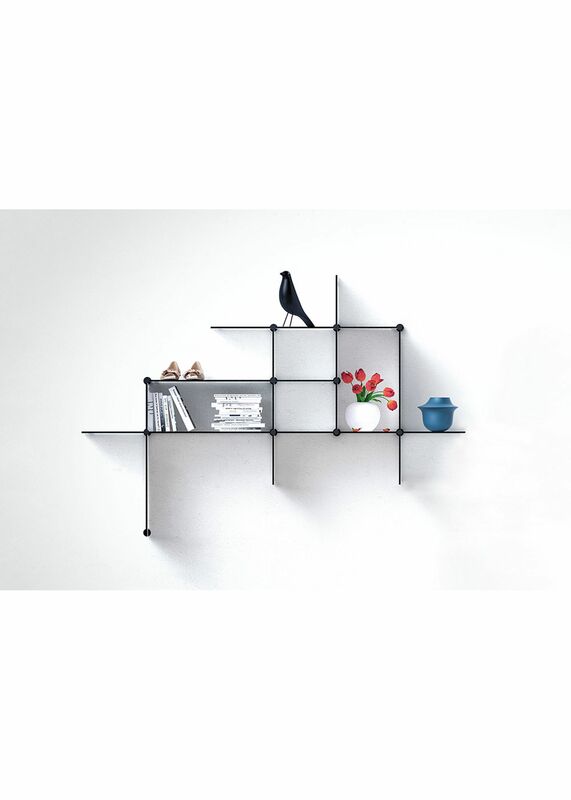 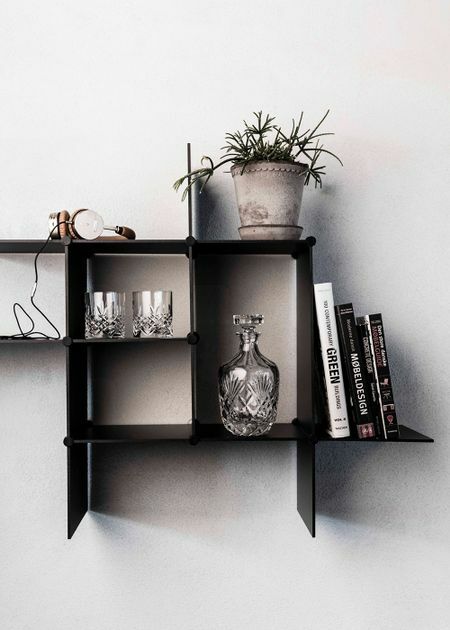 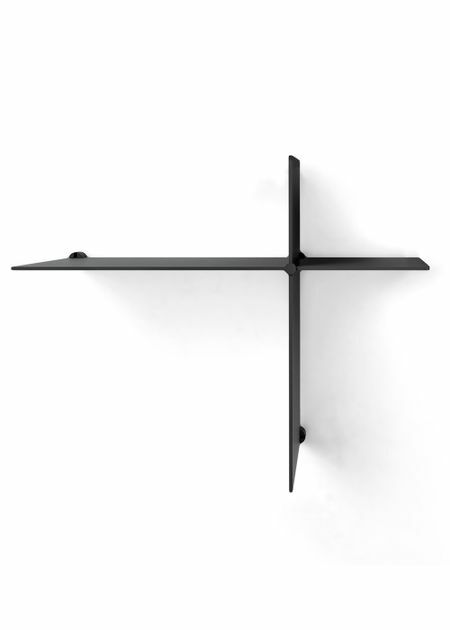 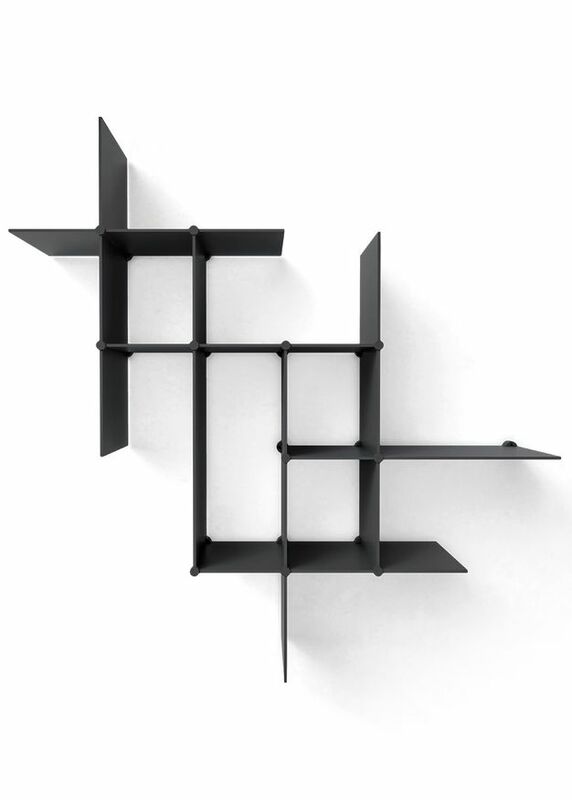 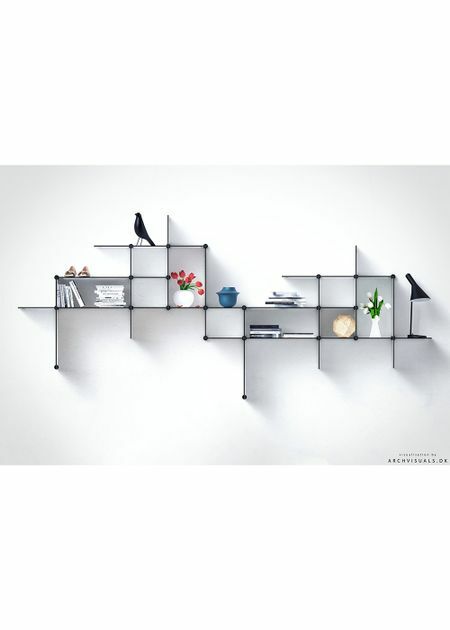 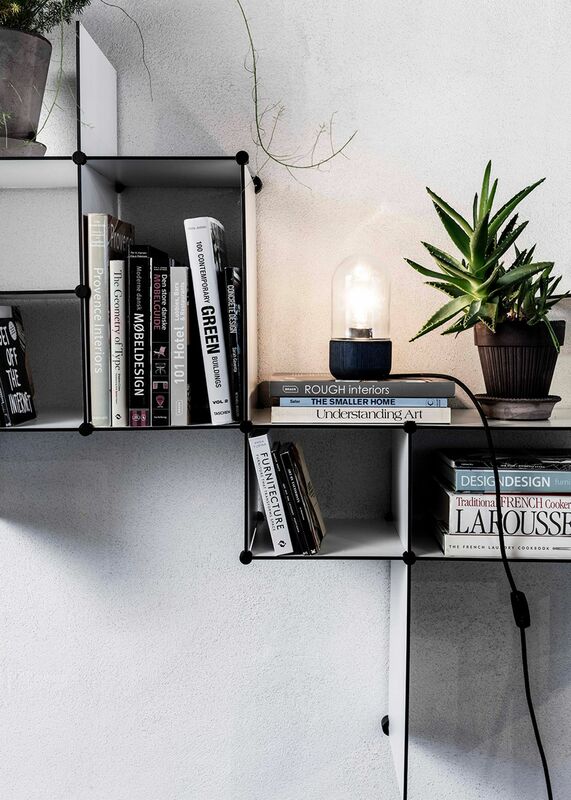 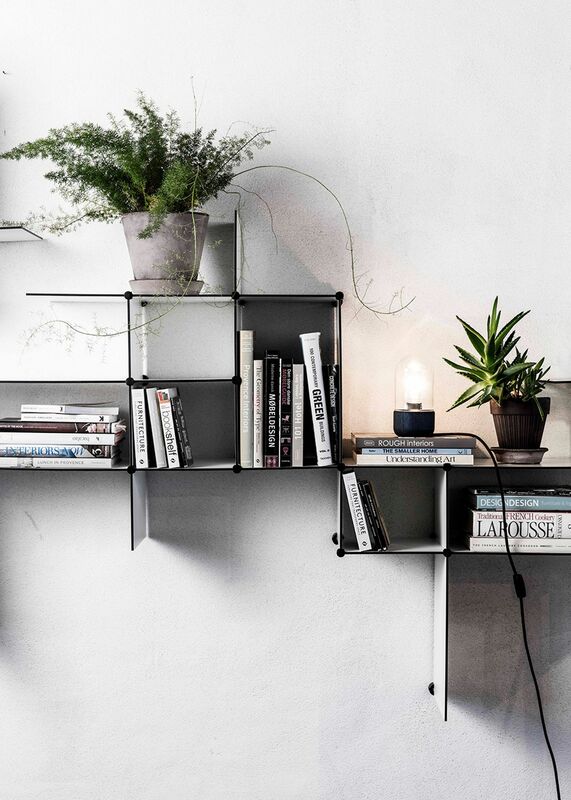 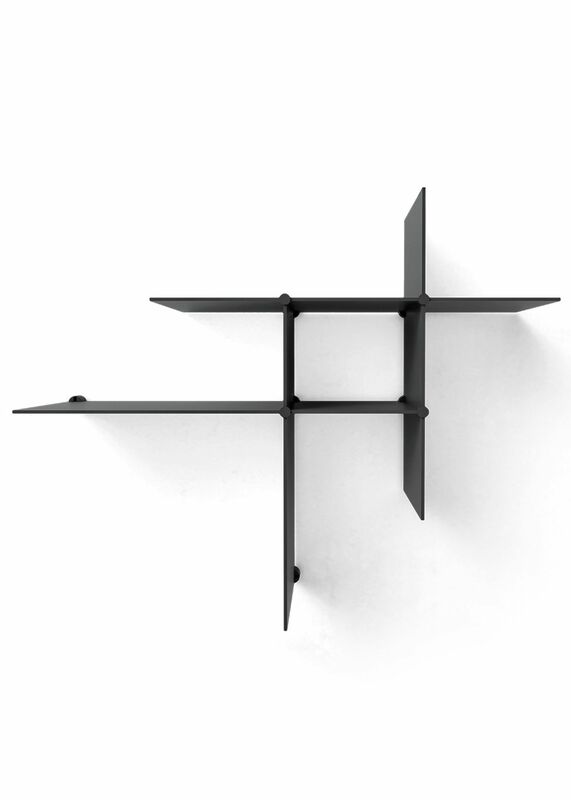 Up The Wall is a set of shelves with a small and a large shelf that together form an asymmetrical cross. 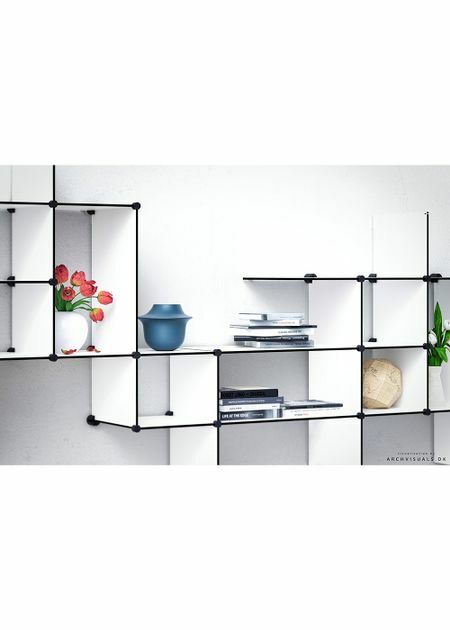 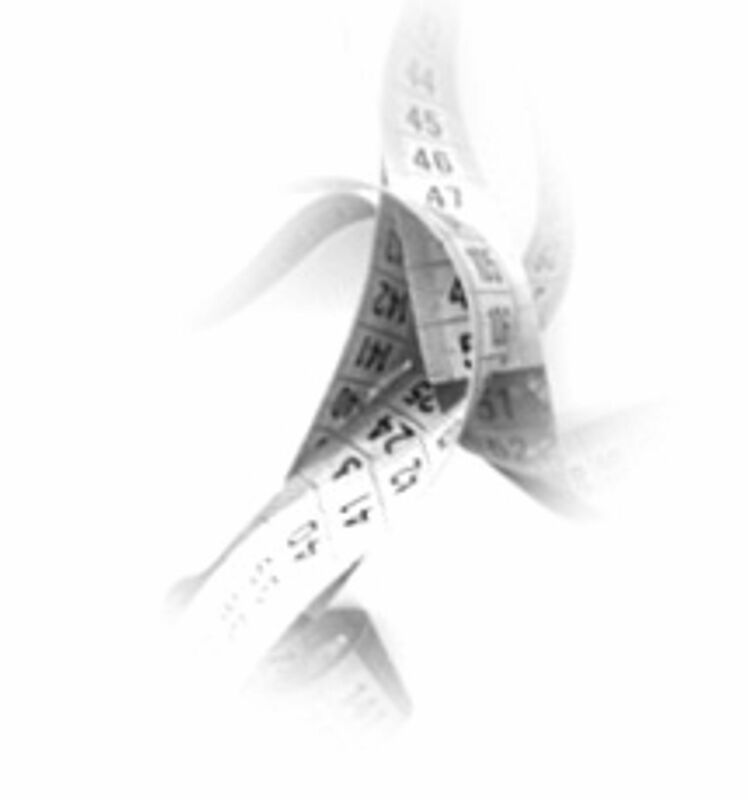 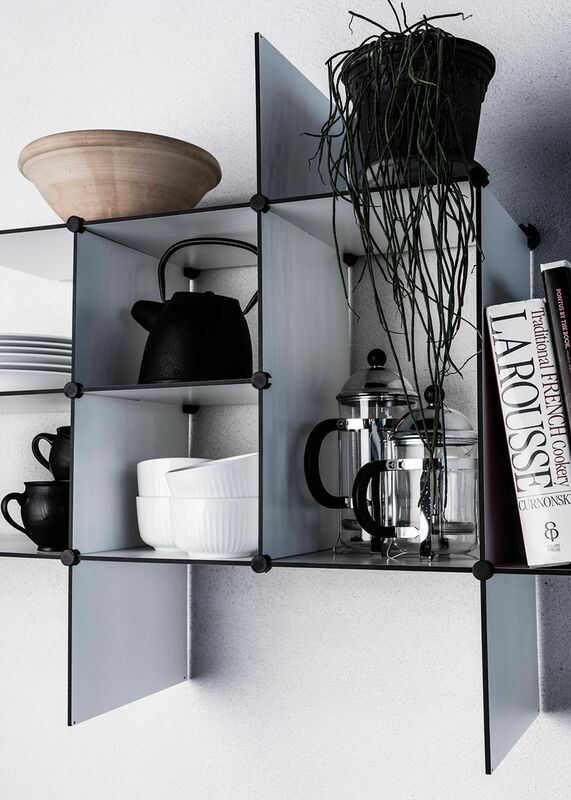 The shelving system is flexible and can be put together iwth more sets in many ways.